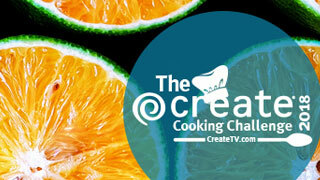 The Create channel treats viewers to popular lifestyle and how-to programming each day on mpt2. Tune in to the best in public television’s lifestyle, cooking, and travel programs. Whether a home-improvement buff, food fan, wandering soul, or budding artist, you’re sure to find a program that captures your creative spirit.